Summers almost here! Lets get some yummy fresh fruits and veggies in us to keep cool during those hot days! 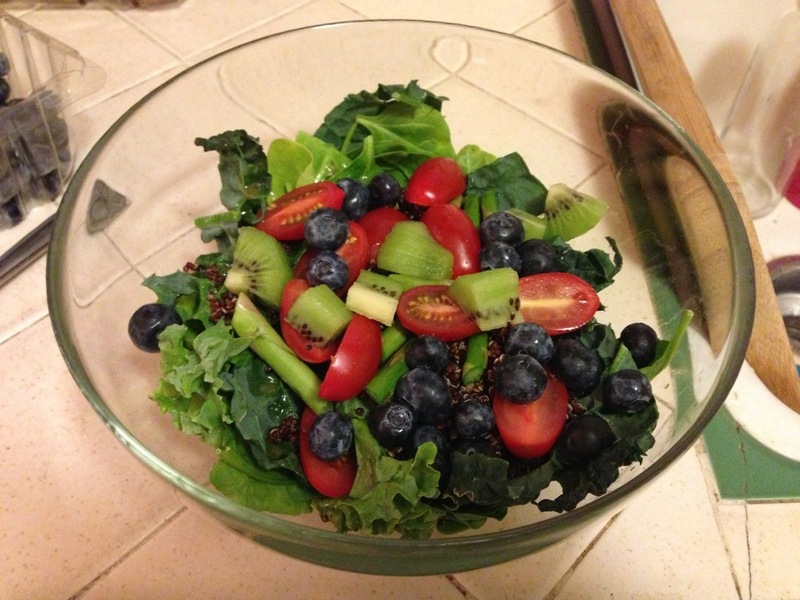 Blend dressing in magic bullet or blender and pour over salad! Enjoy!! !